Opinion: Senate Attendance Policy Is Pointless | The Gettysburgian. After returning to Senate last Monday as the representative for my clubs, I was reminded of the stupidity of the rule Senate has in which they require a club representative to be present at each meeting. I sat there, waiting for the roll call to say one word, “here” and then sat back and attempted in vain to decipher why I was even there. There were presentations one after another which pertained to senators and members of the executive board only. As clubs, we were reminded that we do not have the ability to vote, and that within the assembly we are not even considered full members. I was present two years ago at a meeting in which the very issue of club requirement of Senate was discussed, and after multiple clubs stating their problems with the rule, the senators proceeded to vote on our fate. The very rule for which we were solely affected, was not even an issue that we were allowed to vote on. 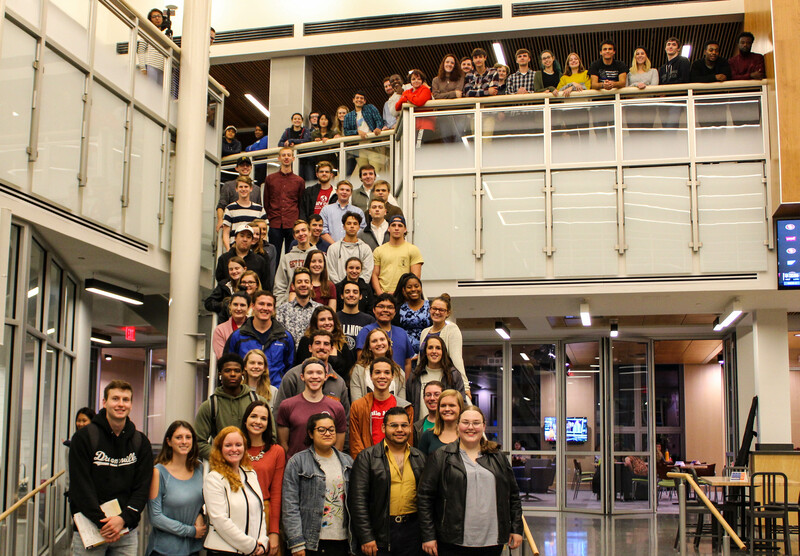 Senate is an organization that attempts to enact change on campus and works to have a body in which all students may be represented. This seems to be the notion on which the rule lies. While club participation should be something that is encouraged and allowed, it should not be a requirement. Forcing clubs to be present creates an atmosphere of frustration and impatience as they are forced to listen to agendas that don’t pertain to them. This is counterproductive to the goals of Senate because if you want to enact change, you need positivity and passion, which cannot follow from forceful cooperation. It would be much wiser to have participants who are genuinely interested in the issues that Senate attempts to tackle. An agenda is already sent out each week. If the rule was removed, Senate representatives and club presidents would be able to determine their interest from these agendas and plan their attendance accordingly. Representatives at this point seem like bodies to fill a room. The requirement only fosters anger for the organization as a whole instead of respect and willing cooperation. People feel as though they need to make the meetings quick because they know there are people present who don’t want to be. Club presidents and representatives should be trusted to make the decision as to whether or not a discussion is important for their clubs. By requiring presence, it is essentially saying that reps and presidents can’t be trusted to make the best decisions for their own organizations. I propose the dissolution of this rule, in place of trusting clubs to make the decision of their attendance for themselves at any given meeting. This would foster respect, good feeling, and mutual appreciation for all that Senate has to offer this campus.